Edinburgh Festival Fringe producer Gilded Balloon is to expand into the city’s New Town for this year’s festival, taking on a new venue. The organisation, which produces comedy and theatre as well as running fringe venues, will add the new Rose Theatre to its existing spaces this year. The former Charlotte Baptist Chapel on Rose Street in the city’s New Town was bought by Danish choreographer and director Peter Schaufuss in 2016. 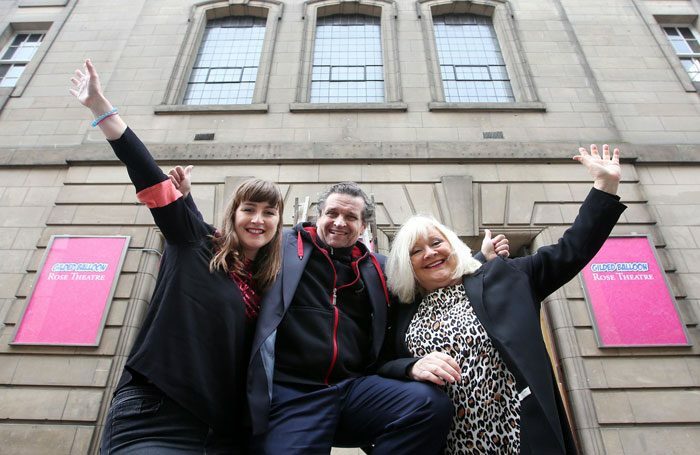 It is now due to open for the fringe after a £1.8 million conversion and refurbishment, featuring four performance spaces including a 300-seat main hall. 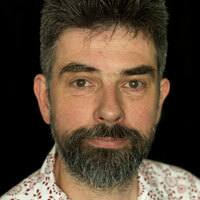 The Rose Theatre is being established as a year-round venue that will be programmed by Schaufuss after the fringe. Spaces in the venue include a new attic with capacity of 50 and a 100-seat studio. The existing basement space will hold 115, while the main theatre will be set at 300 seats – but with alternative stage configuration for significantly increased capacity. Schaufuss has completed the purchase of the former St Stephen’s Church in Stockbridge from the Benzies Foundation, and has similar plans to transform it into a year-round dance and theatre venue. Gilded Balloon will programme the Rose Theatre during the fringe, with a mix of 40 productions. It will be headlined by the return of Scottish-born comedian turned TV star, Craig Ferguson. Ferguson, who hosted US chat show The Late Late Show for 10 years, will be broadcasting a two-hour radio chat show live from the venue. It will be broadcast to the US on Sirius XM Satellite Radio. Karen Koren, artistic director of Gilded Balloon, said: “We are all incredibly excited to be bringing the fringe to the West End, expanding into a brand-new home that’s a stone’s throw away from the book festival. Gilded Balloon will continue its partnership with National Museums Scotland for a second year, using the lecture theatre on Lothian Street, as well as continuing its main programme at Gilded Balloon Teviot on Bristo Square.